The 5-7 minute short film is our base offering, telling a comprehensive story of your wedding day from start to finish. 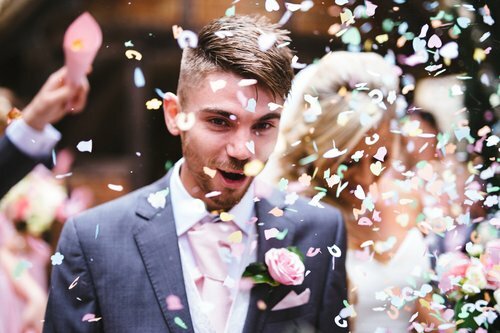 Perfect for sharing on social media, this emotive piece uses dialogue, highlight montages, and cinematic music to delivery an unforgettable memory of your big day. Would you like your online wedding film to be longer than 5-7 minutes? We'll be happy to extend it for you. 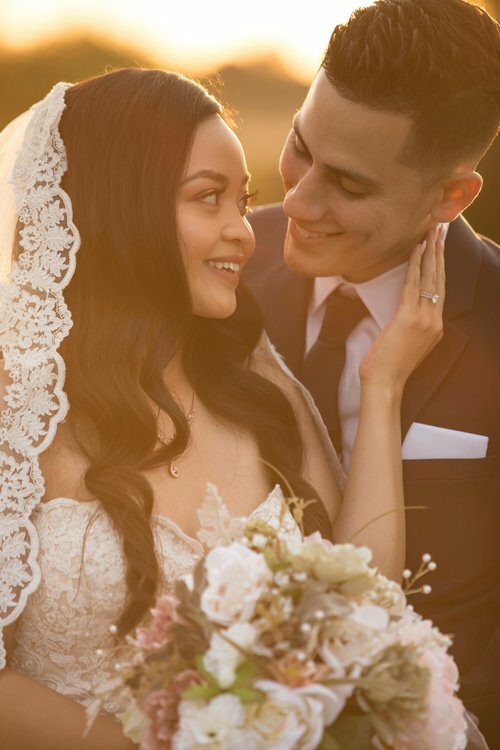 Approximately 2 minutes in length, our vignettes provide a unique look back at the most memorable moments of your wedding such as the vows, toasts, reception formalities, and candid interactions with your friends and family. A more in-depth look at your entire wedding date from start to finish. Featuring documentary-style extended shots of every moment, plus cinematic editing and music. Your film delivered on a commemorative USB flash drive engraved in finished mahogany. A one-minute cinematic wedding film teaser hand-crafted for Instagram posts and Instagram Stories. A 90-second cinematic wedding film hand-crafted for your Facebook cover display. A chance for our team to capture more fun memories before and/or after the day you tie the knot. A minimum deposit of 60 percent is required to reserve your date. We're based in the Atlanta, Georgia area, but we're happy to travel anywhere in the world for your wedding (additional travel rates may apply). Feel free to reach out with any questions, and we'll be glad to assist!